Your shiny new Nexus 5X is a great phone, but is your case making it practically unusable? It turns out that there’s a serious problem with some cases that are out on the market today. 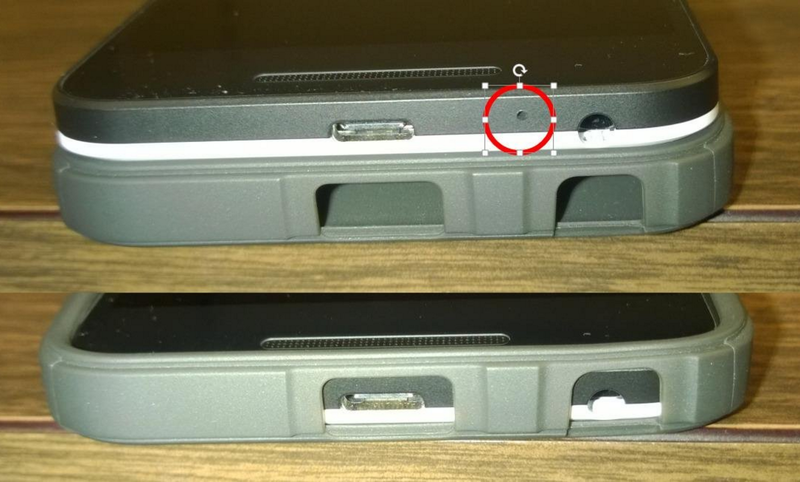 Specifically, some cases actually cover the primary microphone found on the bottom of the phone. Reddit user /u/brucensb posted a PSA in the /r/Android subreddit showing the 5X’s microphone covered by a Spiegen Ultra Hybrid case, which is still available for sale. Comments in the thread point out similar problems with Ditztronic, Verus and Cruzerlite cases, which are also backed up and supported by reviews available on Amazon. As one would expect from a covered microphone, many users wondered why people they had called couldn’t hear them. It seems that many manufacturers are aware of the issue, and at least Ditztronic has pulled its model from retail in order to fix the error. In any case, it’s probably worth a check to see if your 5X is hindered by the obvious design fail.